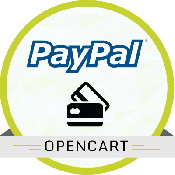 Offer a secure way to accept credit cards and helps to connect easily with PayPal Pro servers for payment processing. Supports Major Credit and Debit Cards. 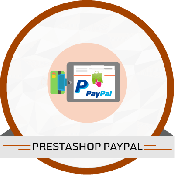 Accepts Credit Card payments directly in the website and process payments in a PayPal. Protect your customers’ financial details and against fraud. 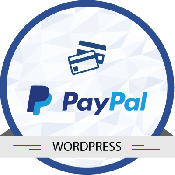 The module is compatible with Magento Version 1.6.x, 1.7 x, 1.8.x & 1.9.x. 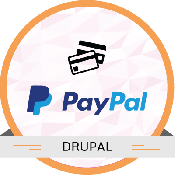 Magento PayPal Pro Extension for Italy is an ease and secure way of accepting online credit card and PayPal payments without going through a gateway or setting up a merchant account. 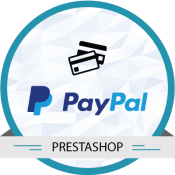 This extension allows you to connect easily to the PayPal Pro servers and process credit cards. Users stay on-site for the entire checkout process. The module supports ‘Authorization & Capture' or 'Authorize Only’. Customize the Payment form, Pay Now button and style, template from your Merchant Account Template configuration page. 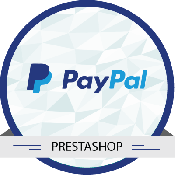 Magento PayPal Pro Extension requires a fully functional online store. To install and configure this module, Module must have access to the section "Administration" of the shop and make sure to have access to the tab "Modules". After login to the website, go to System >>Magento Connect >>Magento Connect Manager. Then upload the module from your computer (PayPal Pro.zip) and click the “Upload” option. 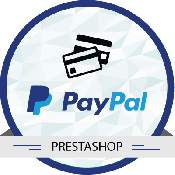 After successful upload of the PayPal Pro.zip click refresh or Check for Upgrades. Then logout from the admin panel and again login into the admin panel. Click the “Upload” option.